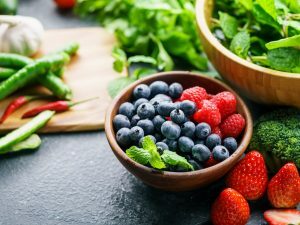 To stay fit and live well, it is important to know which foods are the healthiest in the world, those super foods that help us keep heart diseases away, which strengthen the immune system and help us to keep our figure. Which are the healthiest foods in the world? 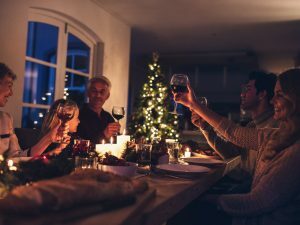 Here is a list of foods that you cannot miss on your table: blueberries, flax seeds, broccoli, are just some of the super food to consume regularly to stay healthy and live well! To stay fit and live well, it is important to know which foods are the healthiest in the world, those super foods that help us keep heart diseases away, which strengthen the immune system and help us to keep our figure. These are foods that you cannot miss on your table, rich in important nutrients, essential for our well-being. Let's try then to compile a ranking of foods that more than others are able to bring benefits to our health, but without sacrificing taste. Are you ready to find out which foods are indispensable to live longer? 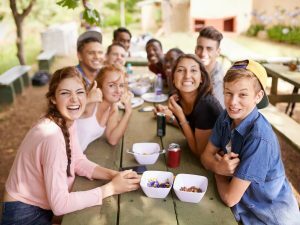 Here are the 12 foods to be regularly put on the table to promote general well-being. 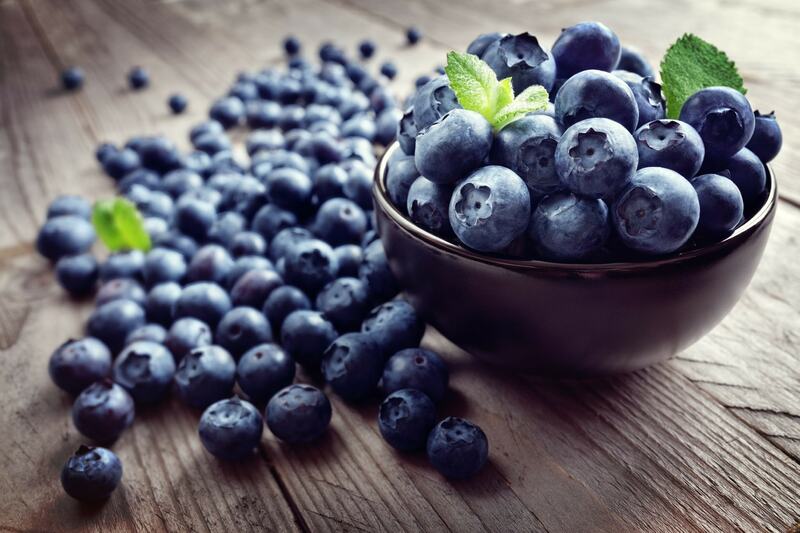 Among the beneficial foods for our health, a place of honor belongs to blueberries, fruits that are rich in antioxidant useful to combat the harmful action of free radicals, slowing down the aging of cells and preventing different types of cancer. Blueberries contain vitamin C and vitamin E as well as a good percentage of fibers that aid digestion, intestinal regularity and increase the sense of satiety, with benefits also for our figure. They also provide an anti-inflammatory action, they are good for the memory but also for the urinary tract. Blueberries also help to strengthen the capillaries reducing the risk of hypertension thanks mainly to the anthocyanins, flavonoids, which reduce the risk of heart attack and prevent neurodegenerative diseases like Parkinson's disease. Among the healthiest vegetables to bring to the table there are broccoli that, in addition to their unique taste, they also provide a beneficial action for our health. 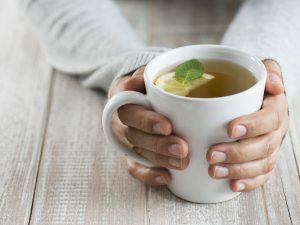 They contain flavonoids that reduce inflammation, have few calories, only 27 kcal per 100 gr of product, so they are great for those who want to lose weight, and they are also rich in fiber, mineral salts such as potassium and calcium, folic acid, useful for pregnant women to prevent malformations of the fetus. 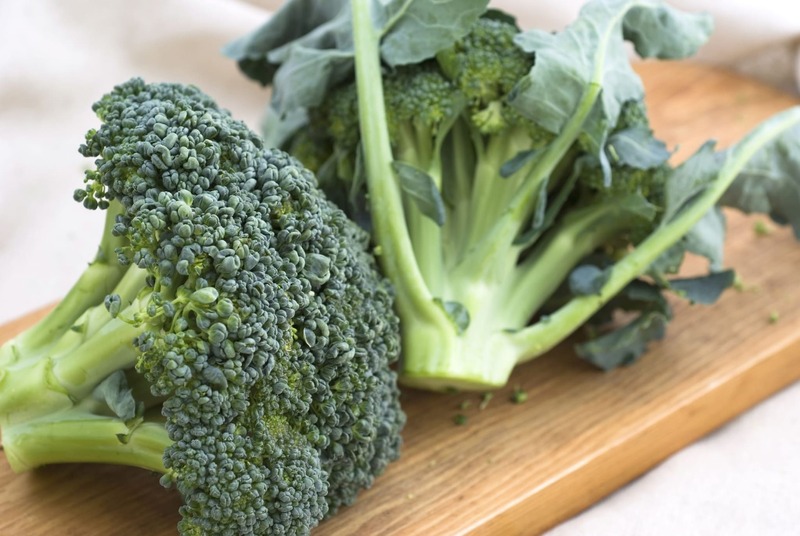 Broccoli, thanks to the presence of beta-carotene and antioxidants, help to prevent neurological diseases, but also arthritis and some cancers such as cancer of the bladder, breast and lungs. To make the best use of the properties of this precious vegetable, the advice is to cook it steamed, sautéed in a pan or in the microwave: it is better not to boil them, to avoid losing all its beneficial and therapeutic substances. Green leafy vegetables, especially spinaches, can not be lacking on our table: in this case too, there is an high percentage of antioxidants that carry out a cancer prevention action and also help protect the health of the eyes, thanks to lutein and zeaxanthin. 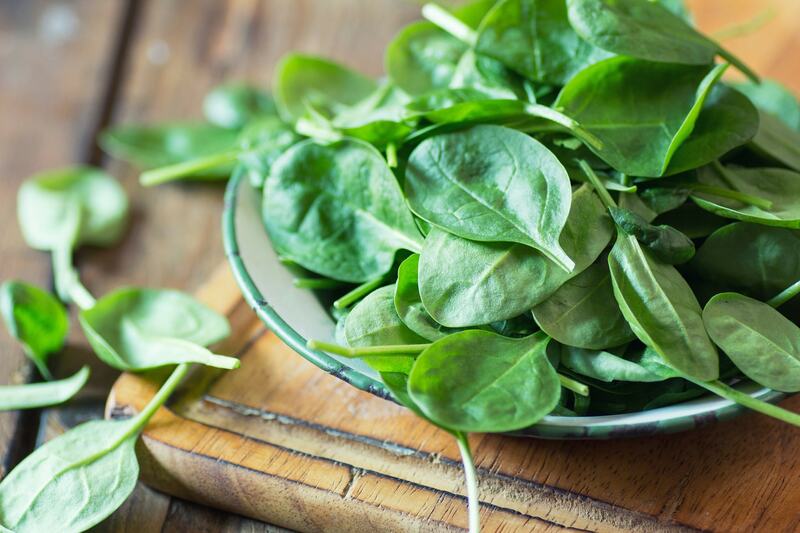 In addition, spinach, thanks to the potassium content, are excellent for regulating blood pressure, so they are recommended for hypertension; they also help to reduce the risk of getting type 2 diabetes. Steamed and with a drizzle of extra virgin olive oil, they are very good in case of constipation and they help to deflate the stomach. As a cooking method, always prefer the steamed one or slightly heat them with a little water: they are also excellent squeezed to prepare a healthy smoothie useful to strengthen the immune system and fight infections. 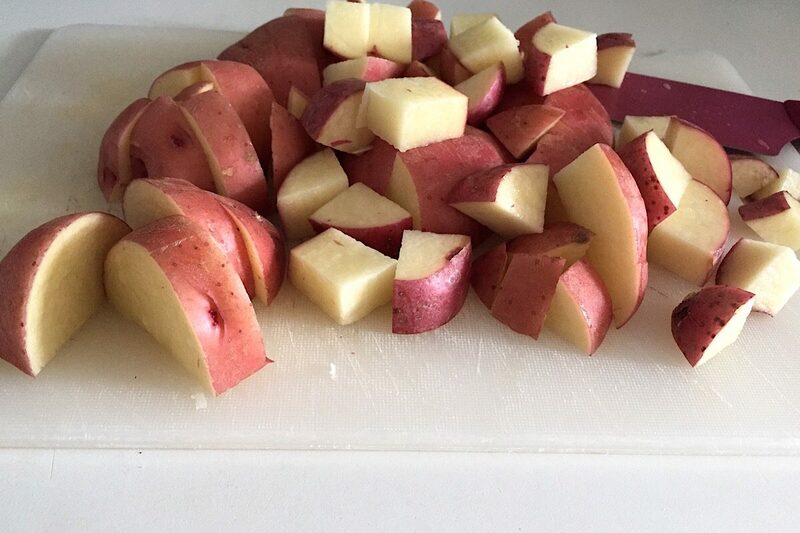 Also known as American potatoes, sweet potatoes are an excellent source of dietary fiber, vitamins, especially A and B6, and minerals, particularly potassium that regulates blood pressure. They also have a low glycemic index, therefore very good for those suffering from diabetes, thanks to the carotenoid content. These precious tubers also help prevent anemia and strengthen the immune system, and they also counteract the damaging action of free radicals to reduce the onset of cardiovascular disease. 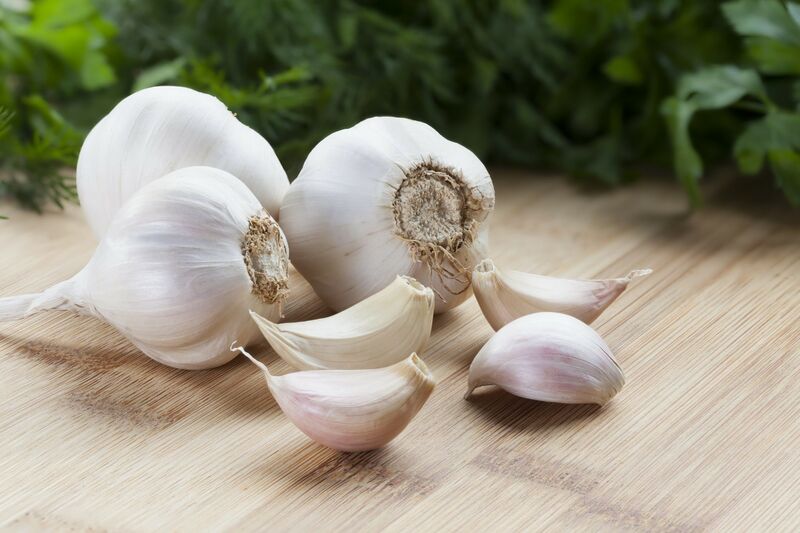 In addition to giving flavor to our dishes, garlic is an essential food for our wellbeing, it contains an important element, allicin, an anti-tumor enzyme that is enhanced with exposure to air: this is why we recommend chopping garlic before using it, letting it rest for about ten minutes before using it, in this way it will be active and effective. Garlic is then beneficial for the heart and blood pressure, helping to fight hypertension, it also provides an antibacterial action, so as to be considered a natural antibiotic, and keeps under control bad cholesterol (LDL) with benefits for heart and arteries. 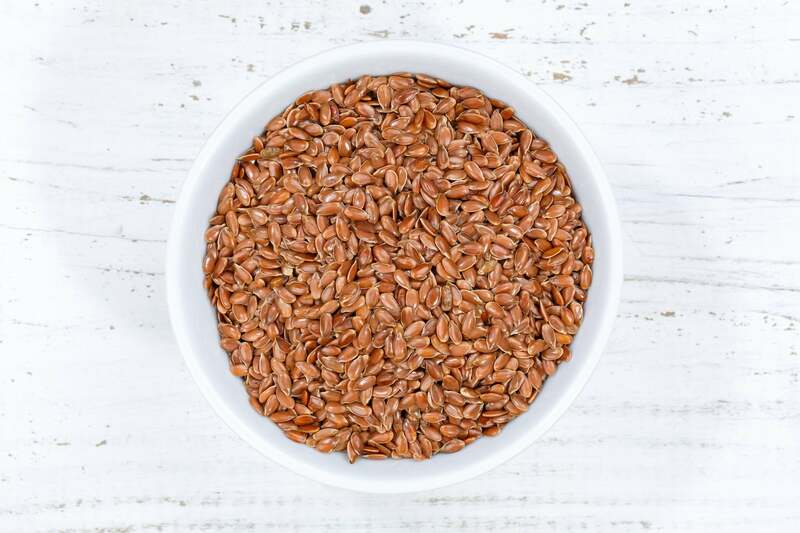 Among the healthiest foods in the world we also find flax seeds, foods rich in fiber that, in addition to promoting intestinal regularity, help to lower cholesterol and stabilize blood sugar levels. They also contain Omega 3, good for the heart and useful for the prevention of tumors. The flax seeds, however, must be grinded before consumed, as our body is not able to digest them as they are: you can put them in yogurt, in the smoothie, in salads or soups. If you want antioxidants, you can also consume chia seeds, also excellent against bad cholesterol (LDL) and for those suffering from celiac disease. You can use them instead of eggs to prepare baked goods: mix a tablespoon of chia seeds with three tablespoons of water and let them rest for 15 minutes, so you have obtained your thickener. Legumes are essential food for our health and well-being: they are cheap and easy to cook, excellent to eat at least 2 times a week. 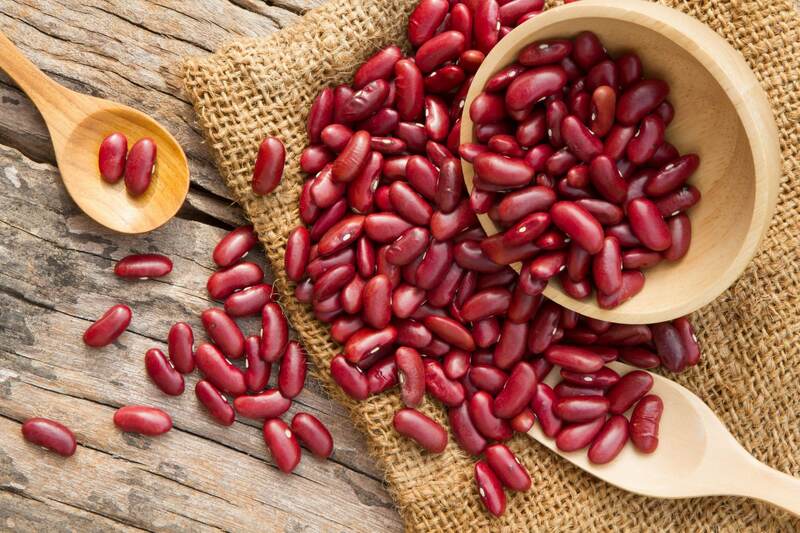 In particular, the beans are very healthy: the black ones are rich in Omega 3, while the red beans contain magnesium and potassium that help to control the blood pressure, in addition, the richness of fibers is essential to combat bad cholesterol ( LDL). And, as well as legumes in general, beans contain many proteins, which makes them valid substitutes for meat. 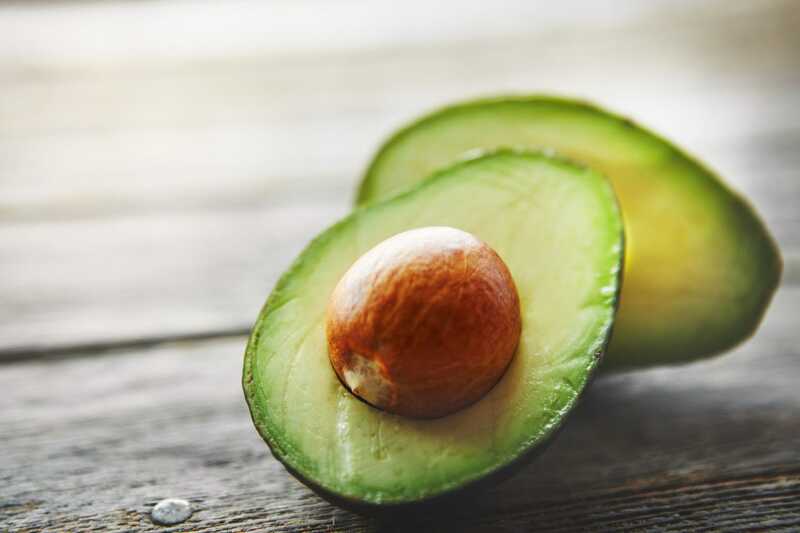 Among the healthy foods to consume regularly we also find the avocado, a fruit rich in fiber and good omega 3 fats, important for controlling cholesterol, and it also provides an important anti-inflammatory action and helps fight heart disease. Potassium and other minerals contained in avocados are an excellent source of energy, and it also has astringent properties useful in case of gastritis and colitis. Consume it in salads, to season pasta but also as a substitute for butter for the preparation of cakes and biscuits. 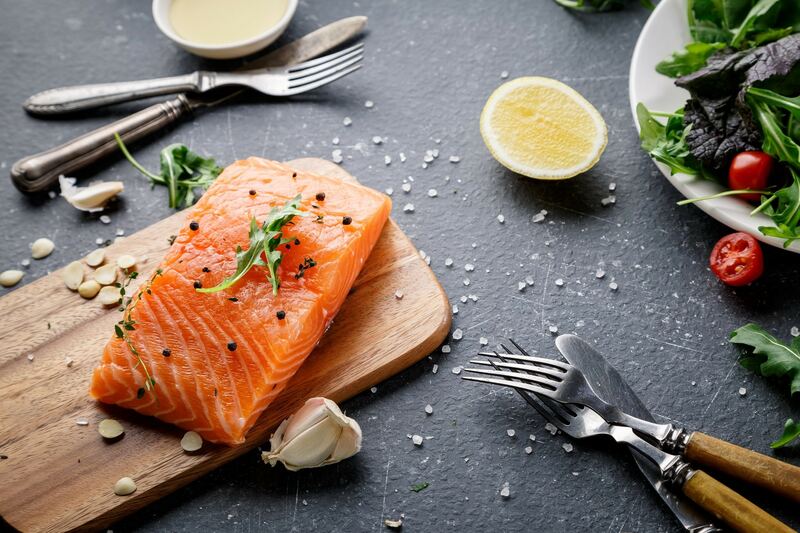 Another good source of good fat is salmon, among the richest foods of Omega 3, important for preventing heart disease, cancer, but also bad cholesterol and triglycerides. The salmon must be consumed at least 2 times a week, as well as the blue fish: mackerel, cod, herring, anchovies, sardines, all types of fish that are rich in fundamental nutrients with antiallergic, cardioprotective, neuroprotective and anti-inflammatory properties, thanks to the oil contained in them that brings many benefits to our health. Walnuts are another food rich in fatty acids important to combat cellular aging, cardiovascular diseases and cholesterol, and they also help to increase memory and concentration, so they are also excellent as a snack, just eat 2 or 3 for take advantage of its benefits. 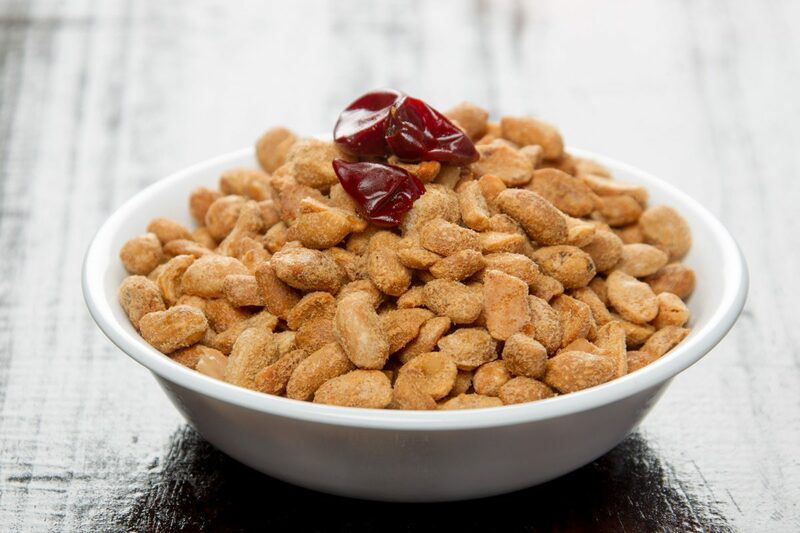 A very healthy food for our body, as well as almonds which, in addition, also reduce fatigue and contribute to the well-being of the intestine, and they are therefore a viable alternative to nuts for a healthy and nutritious snack: do not consume more than 30 grams a day to avoid introducing too many calories. 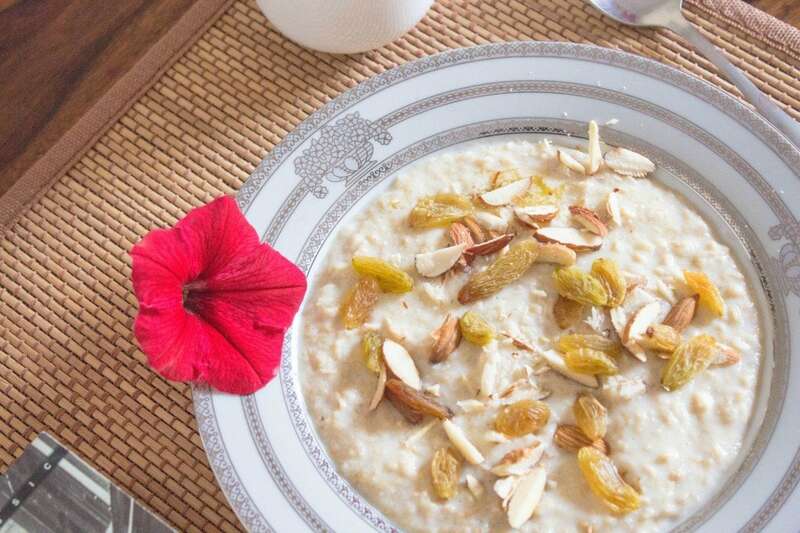 Oat is also a very healthy food that we must consume regularly: it contains a good amount of soluble fiber useful for reducing cholesterol, to keep sugar levels stable in people with diabetes and to prevent heart disease, and it also increases the sense of satiety, therefore it is a food suitable for those who follow a low-calorie diet. You can eat it in the form of flakes, very good for breakfast, or for a snack, or you can use oat flour, which has a low glycemic index and many fibers, useful in case of constipation. If taken regularly at breakfast, oats can help you lose weight: do not consume more than 2 tablespoons a day, not to exceed with the caloric intake. 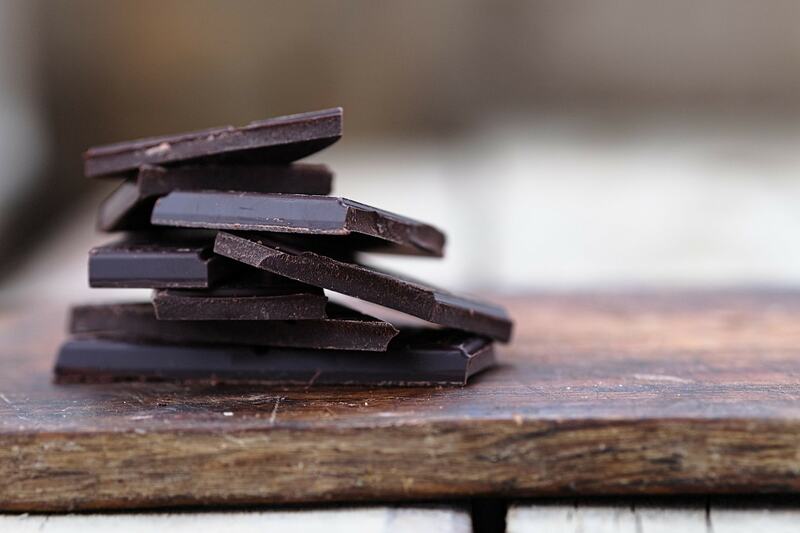 Among the healthiest foods in the world, you cannot miss the dark chocolate: to be preferred with at least 70% cocoa. It is a food that provides excellent antioxidant properties, it also helps to prevent heart disease and control blood pressure, and it works as a natural antidepressant, as it stimulates the production of serotonin, the hormone of good mood. Eating a couple of pieces as a snack is very good to keep hunger at bay without risking your figure. Japanese pancakes: the fluffiest pancakes in the world! 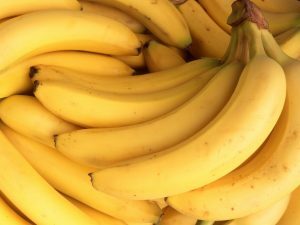 Will a Banana With Edible Peel Change the World?